Arnold and Baltimore drivers know that the right luxury vehicle can make a difference on the road. Many compare the 2017 Jaguar XE vs the 2017 BMW 3-Series; however, what most find is that the Jaguar model outshines the competition in a variety of ways. From warranties to power to technology, take a look at some of the features the Jaguar model offers that the competition does not. Compare the Jaguar XE vs the BMW 3 Series below. All Baltimore drivers know that having a vehicle you can depend on means a lot, so having a vehicle with a solid warranty is always a plus. 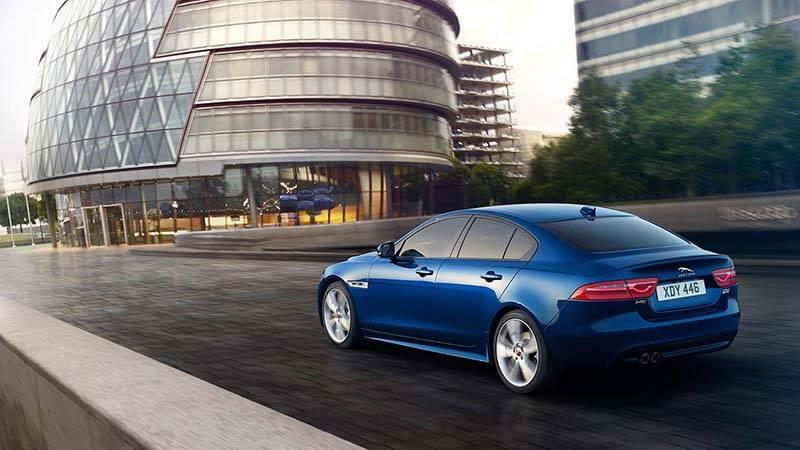 For drivers looking at the Jaguar XE, you’ll be happy to know that this vehicle comes standard with a five-year warranty, so you can rely on this vehicle running smoothly for years to come. In addition, you’ll always get the trusted dependability that comes with the Jaguar name. 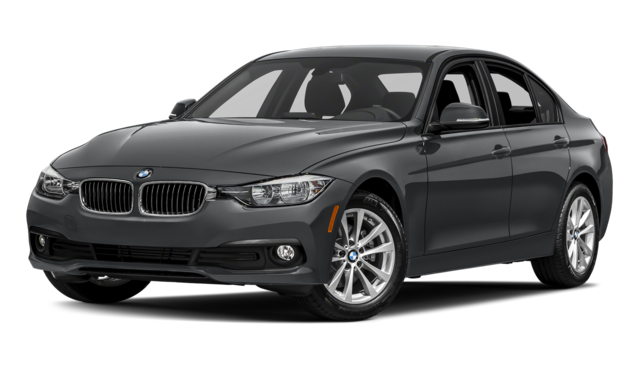 When drivers opt for the BMW 3 Series, receiving a reliable warranty is just not possible. Instead of a five-year warranty like the Jaguar, BMW drivers will only receive a four-year warranty. This means you won’t be able to rely on this vehicle for as long as you could with the Jaguar XE. 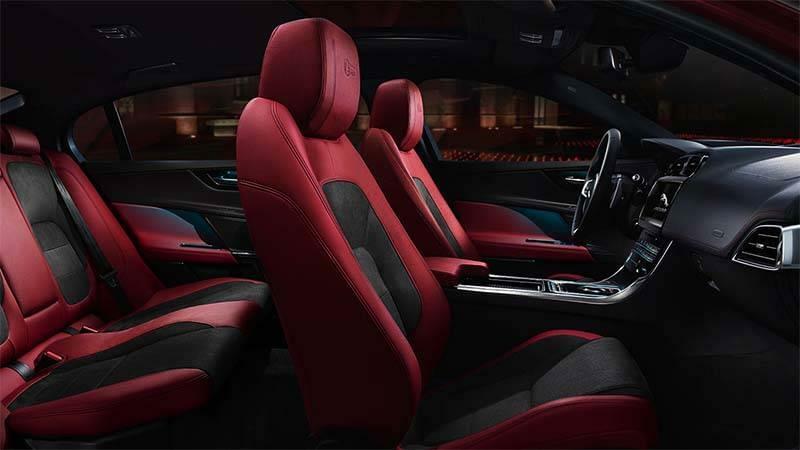 Luxury vehicles can be known for more than just their high-quality materials. 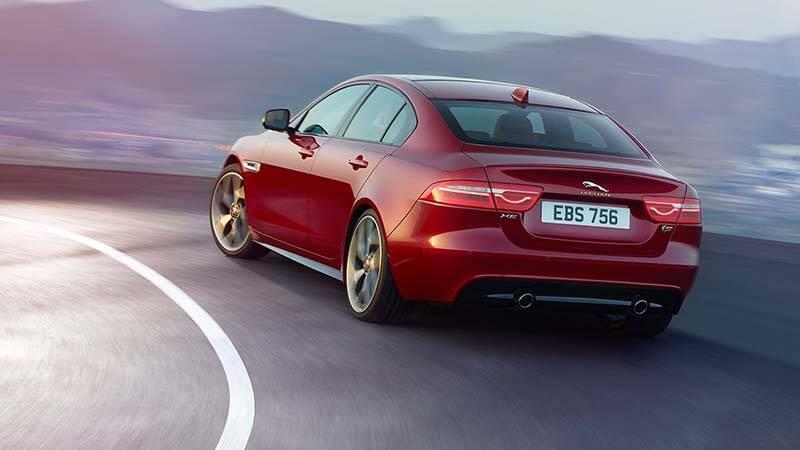 In fact, options like the Jaguar XE are known for delivering a vast amount of power to the Arnold roads. That’s because you’ll get three engine options with this new model, and the standard will be a 2.0L turbocharged four-cylinder model that offers 241 hp. If you opt for the BMW 3-Series, you’ll only walk away with a 2.0L turbocharged four-cylinder that gives you 180 hp, so you’ll be paying for the same engine but with less power. Wheel of a luxury vehicle that makes you excited to drive. 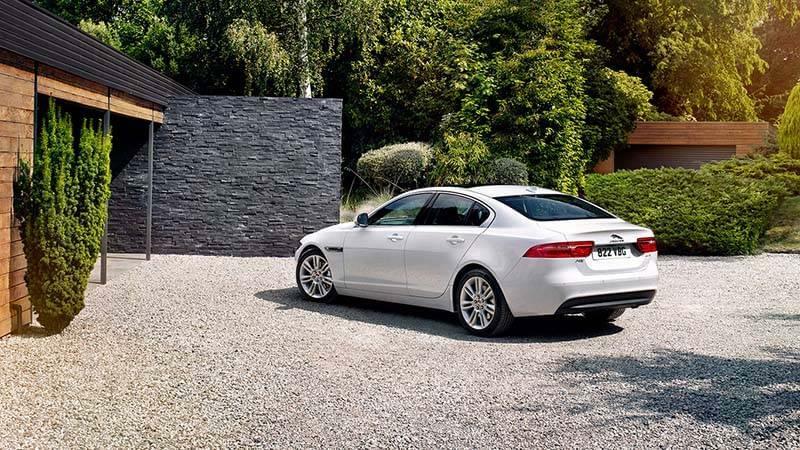 The Jaguar XE delivers exactly what you want. This new model offers impressive road-handling technologies and features that ensure you always have a seamless driving experience during any road or weather condition. In addition, the adaptive suspension automatically adjusts for a smoothness you’ll enjoy. For those Arnold twists and turns, the Torque Vectoring ensures that the right amount of pressure is placed on the right wheels to keep you firmly planted on the ground. Finally, the available all-wheel drive delivers a sense of grounding that offers peace of mind during brutal winter weather or off-road adventures. If you’re looking for any of these features on the BMW 3 Series, keep looking. Although this model may be stylish on the outside, it lacks in handling features that Arnold drivers demand. It’s hard to pick the one thing that the Jaguar model does best, but technology would be right at the top. For starters, the Jaguar InControl® entertainment system provides all the tech and features you want in one easy-to-use location. With the standard InControl Touch™, you’ll receive easy access to navigation, music, entertainment, and more through an 8-inch touchscreen. Upgrade to the Jaguar InControl Touch Pro™, and you’ll get the same features plus Integrated Navigation, Wi-Fi hotspots, and the ability to make dinner reservations and more through a 10.2-inch touchscreen. For those who may still be interested in the BMW 3 Series, the only accessibility you’ll have is on a small 6.5-inch touchscreen. That’s not nearly close to the screen size offered on the impressive Jaguar model. To enhance the benefits of InControl, drivers will also have access to InControl Apps™. This feature allows you to place your favorite apps right on the home screen of your vehicle, and it makes it easy for you to access music, purchase movie tickets, or even make dinner reservations while you’re on the go. You won’t find this impressive feature in the BMW 3 Series. Finally, the InControl Remote and Protect™ options seal the deal. With InControl Remote, you’ll always have access to vehicle diagnostics, remote start/stop and lock/unlock, and so much more through your smartphone. With InControl Protect™, you can easily access 24/7 roadside assistance or first responders with the push of a button. So, when having the right technology is important, be sure to opt for the impressive Jaguar XE model over the BMW 3 Series. 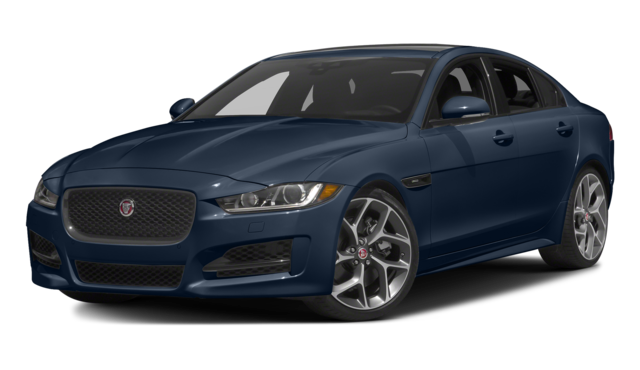 After comparing the 2017 Jaguar XE vs the 2017 BMW 3 Series, you’ll see the Jaguar model is the better choice. 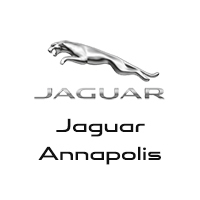 Visit Jaguar Annapolis today, located at 101 Ferguson Road in Annapolis, MD, to see our inventory, or contact us at (410) 904-3107 to schedule a test drive or apply for financing.